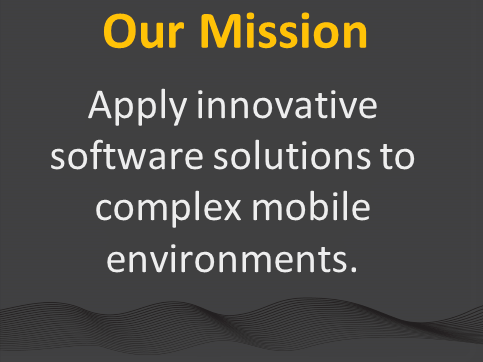 vMOX has redefined the way businesses manage their mobility programs. Our cost optimization and lifecycle management platform combines integration, automation and our patented optimization technology to deliver unparalleled savings and unprecedented efficiency. Our skilled team proactively manages all processes, handling time-consuming activities including inventory tracking, device procurement, carrier negotiation and service moves, adds and changes, on our client's behalf. The revolutionary vMOX portal puts the power of our technology in the hands of our clients with an easy to use interface that simplifies administration and provides enterprise-level reporting and insight down to the individual line level. Our performance-based pricing model requires no upfront investment, so if we don’t perform, the client doesn’t pay! In the most recent NPS survey, vMOX clients gave us an impressive overall score of 93, indicating that 93% of our clients would recommend us to a friend or a colleague. Our team also received scores of 98 for Level of Service Provided and 97 for Level of Professionalism Demonstrated. Full details HERE.